We need to know that these examples work in all modern desktop browsers. The results will vary in older desktop browsers and mobile browsers too. But, as of iOS 9, none of these examples work properly in Safari for iOS. 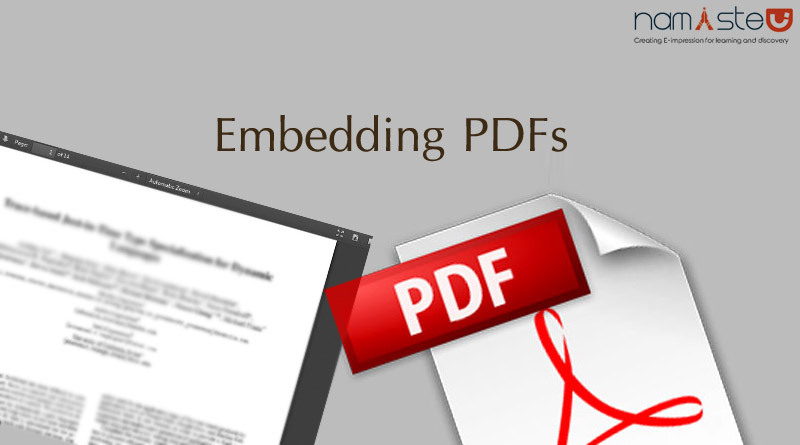 If the browser doesn’t support PDF embedding then, using an <object> enables you to leave fallback content. Not everywhere but, <embed> approach is widely supported for most of the browsers. This doesn’t provide any mechanism for fallback content. 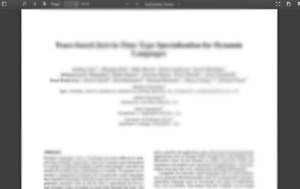 So, if the browser doesn’t support PDF embedding, the end-user does not see anything. The <iframe> approach is widely supported for most of the browsers. You can show PDF in browser using an <object> with an <iframe> fallback.